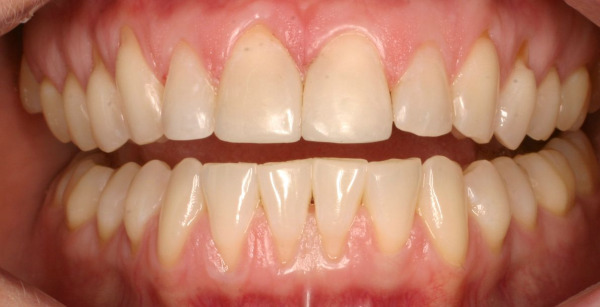 Do you have spaces between your teeth, unusually short teeth you’d like to lengthen, or have broken off the edge of your tooth and do not like the idea of “shaving away” your teeth to restore them? Direct Composite Veneers could be the perfect answer for you. Direct composite veneers are used to alter the color of a natural tooth, to close small diastemas (spaces) and correct the appearance of minor misaligned teeth without orthodontic treatment. They can also be used to replace missing tooth structure and to cover defects or malformations. And, only one appointment is required for the patient to acquire the restoration! With direct composite veneers, resin is applied in layers to the tooth and sculpted directly in your mouth to achieve the desired esthetics. 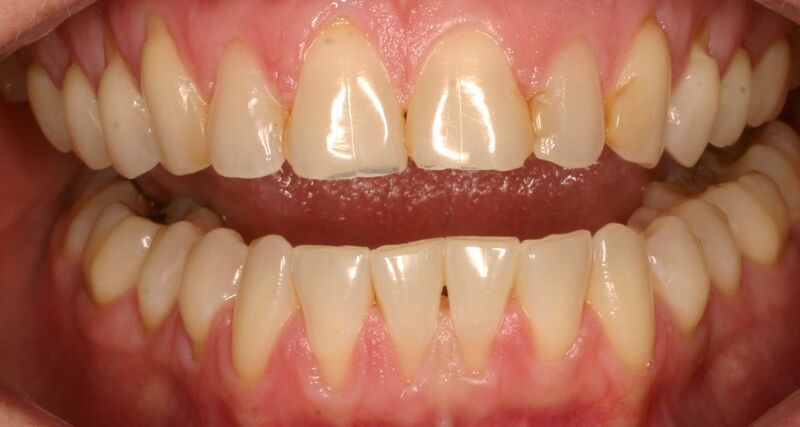 Since very little to no preparation is needed for a direct composite resin, anesthesia is not required. When accomplished properly, no one will know you had any treatment. The greatest advantage of composite veneers is their reversibility; they can be removed, repaired and replaced as needed. Because tooth structure is not removed, if removal of the veneer is desired, the composite can be removed without damaging or changing the underlying natural tooth structure. To determine if your dental problems can be solved with direct composite bonding, contact the office for a free consultation. We will conduct a thorough examination and evaluation of your teeth and gums and will discuss the clinical and cosmetic problems that direct composite bonding can resolve.